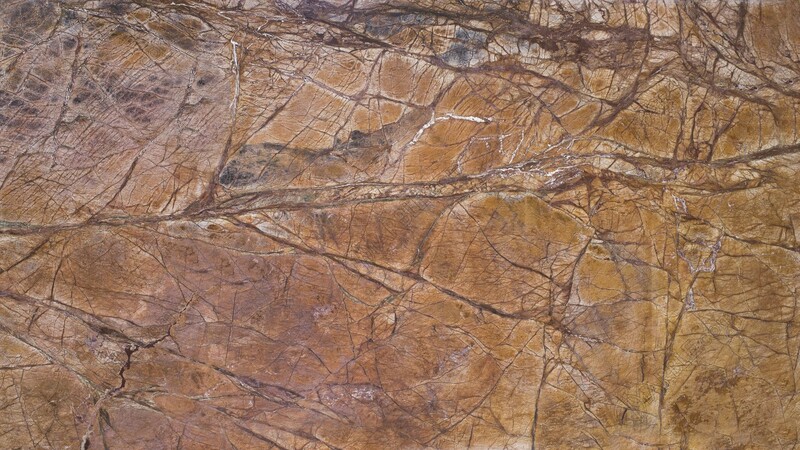 Rainforest Brown is a creative and artistic marble from India. Its picturesque design is unique among other natural stones. Earthy shades of browns and reds are balanced out by grey and white veining giving the appearances of tree branches. 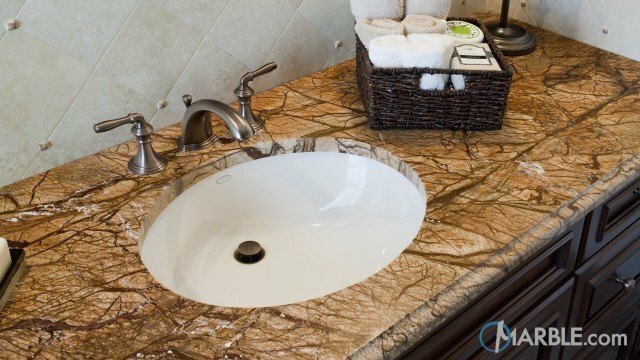 If you are looking for an exclusive slab for your master bathroom, fireplace, or floor, Rainforest Brown is an excellent choice.